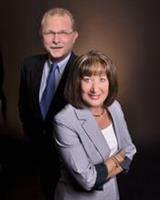 ""My husband and I have had the pleasure of using Sharlene Woodis as our Realtor. Over the past 5 years she has sold our home in Valrico Fl. and at the same time she found us a beautiful home in Apollo Beach Fl. We never have had to worry about anything for either transaction. She is professional, informative, and is customer service oriented available immediately by phone or internet. Sharlene knows the Real Estate market and does a comparative analysis of the property and prices it to sell." –Andy & Ellen H.
"Last year we decided to sell our condo we had for several years and of course we called Sharlene again. She sold the condo in 6 wks. We would highly recommend Sharlene." 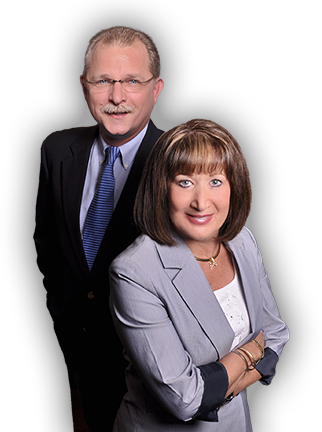 –Andy & Ellen H.
Whether you are buying a home, selling your existing property or looking for a vacation home, we can help. We want to help you achieve your goals by ensuring that your real estate transaction is a positive one. Selling a home is a major decision as your home is a big part of your life, both emotionally and financially. Our experts can help you price your home to obtain the most interest, determine an effective marketing strategy and guide you through the closing process with confidence and ease. Buying a new house is an exciting event. It can also be a stressful event if you do not have the right real estate professional on your side. We have the knowledge, wisdom and experience to guide you effortlessly through the home buying process. Preparation is very important when it comes to buying a home. We offer tons of information to help you prepare for the home-buying process. Our goal is to help you find a home that will meet your needs and satisfy your wants. Our home-buying advice and tips will help ensure that you are prepared and feel confident when it comes to buying a house. Tampa, located in Hillsborough County, along Florida’s Gulf Coast, and has a gorgeous coastline that stretches for 26 miles. This area offers almost perfect weather year-round, lots of cultural activities and events and a booming business climate. 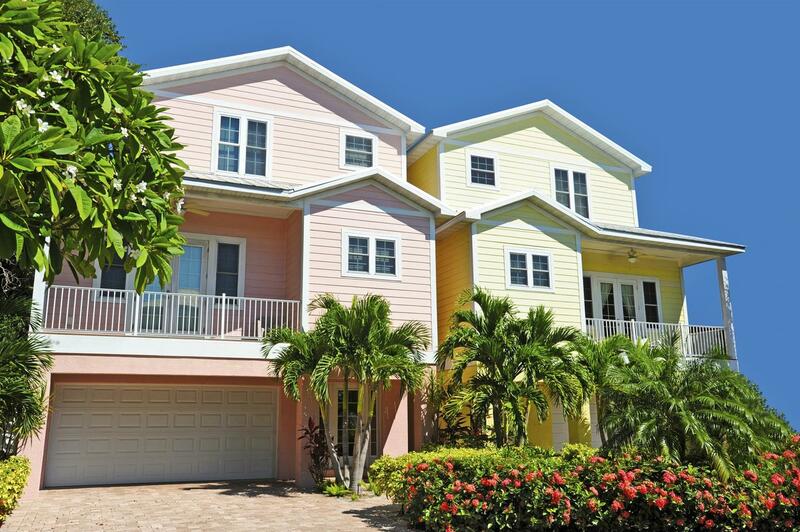 Contact us to view Tampa, FL homes for sale. 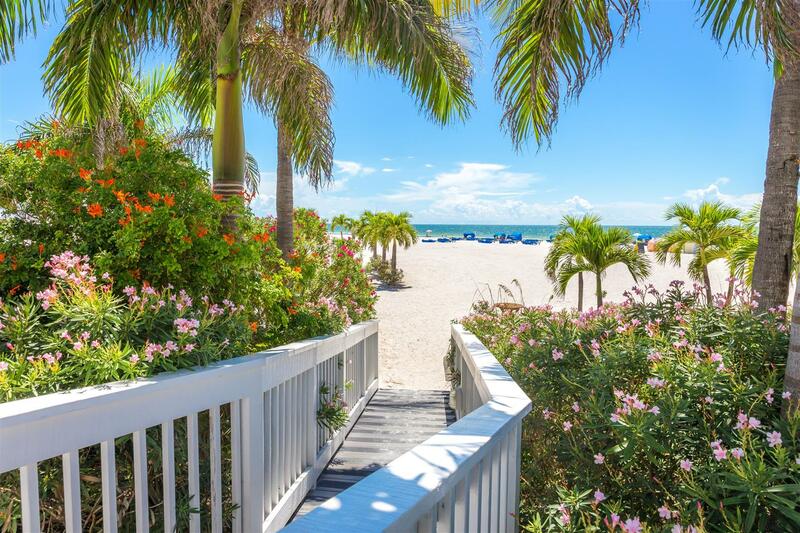 Clearwater offers natural beauty, ample outdoor opportunities and an endless supply of entertainment. St. Petersburg, Florida is located in Pasco County. This vibrant city boasts sugary white beaches, a wonderful array of restaurants and a thriving nightlife. Wesley Chapel is a wonderful community within the Tampa Bay metro area. This community offers plenty of activities and events, a strong educational community and numerous restaurants and eateries. We have served the greater Tampa Bay area for over 15 years. Let our knowledge and expertise of the area including Pasco, Pinellas and Hillsborough counties help you buy or sell a home. We are your source for Tampa, FL real estate for sale. We can help you decide what area would best fit for your needs. If you are selling, you can rely on the proficiency of our team to help market your home, highlighting its best assets and features to potential buyers. We will formulate a marketing plan that is customized to your specific needs and expertly guide you throughout the entire negotiating and closing process. Contact us to learn more about how we can help you find your dream home or sell your existing home or land.